The sleekest analog out there. It's clean and timeless face will keep you looking like a boss without even trying. 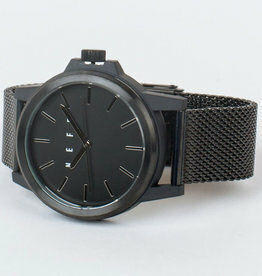 Throw your Carbine Mesh Watch on and be looking FRESH AF!